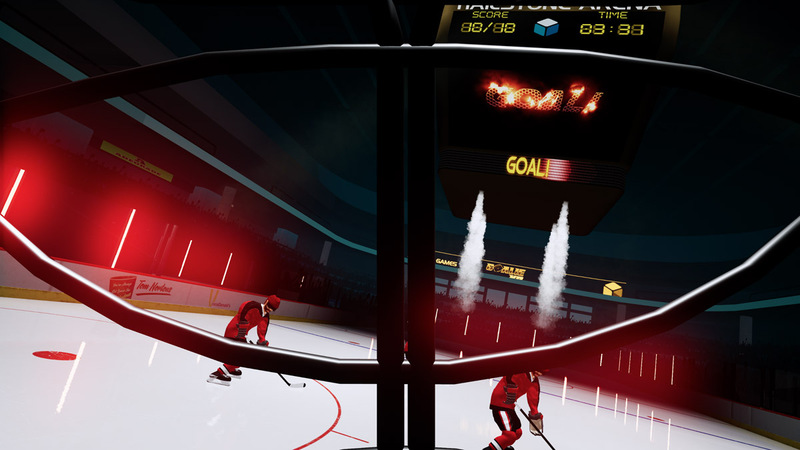 A full-featured, 360° room-scale VR experience. 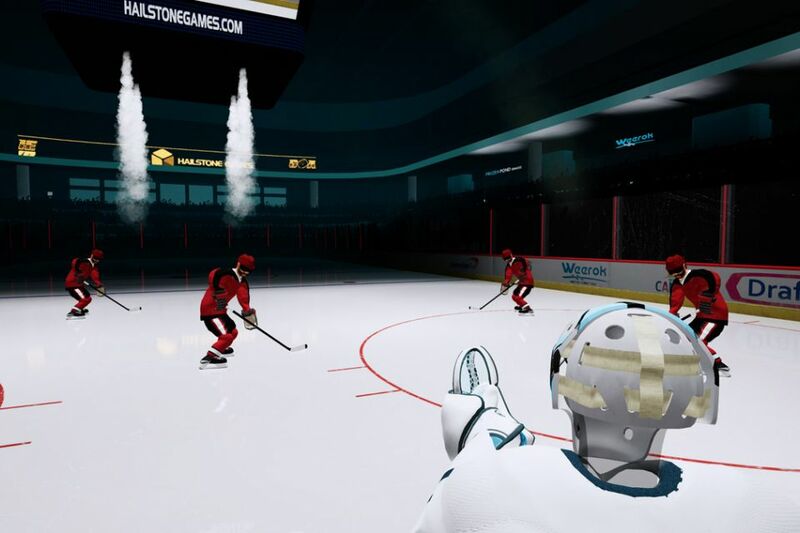 In partnership with HTC, the Vive is a premium VR system that includes a headset, two single-handed controllers, and two base stations that track them all in the same absolute space. 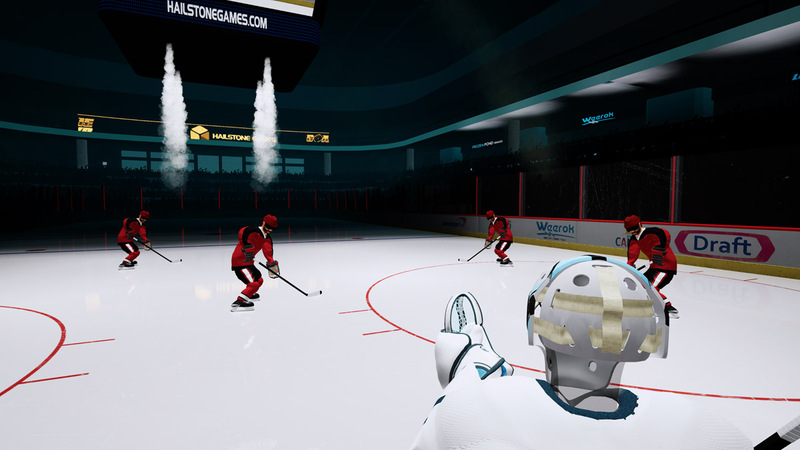 Experience high-end VR paired with everything you love about Steam. 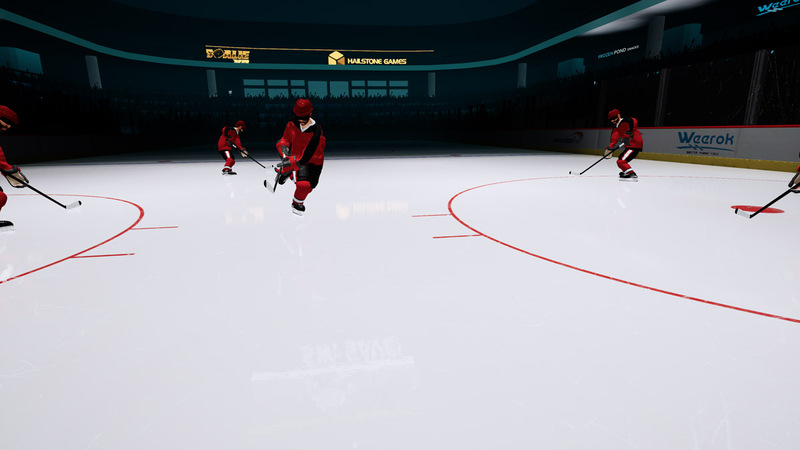 Queue up a one-touch pass to setup that hard to save one-timer. 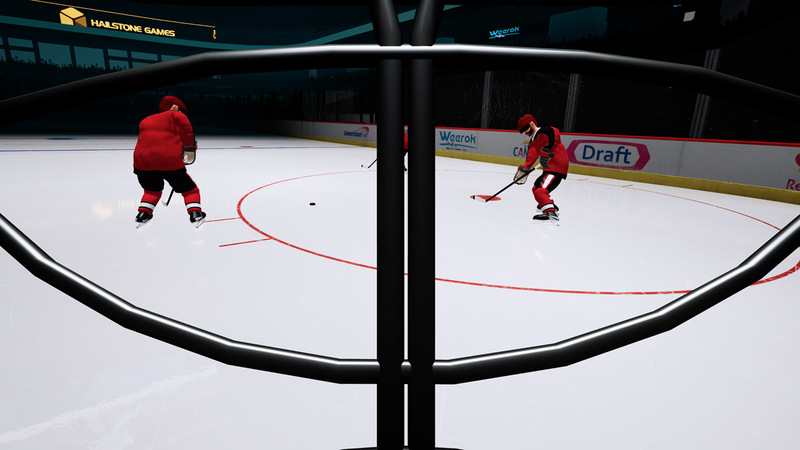 Easy to use interface to pass between players. 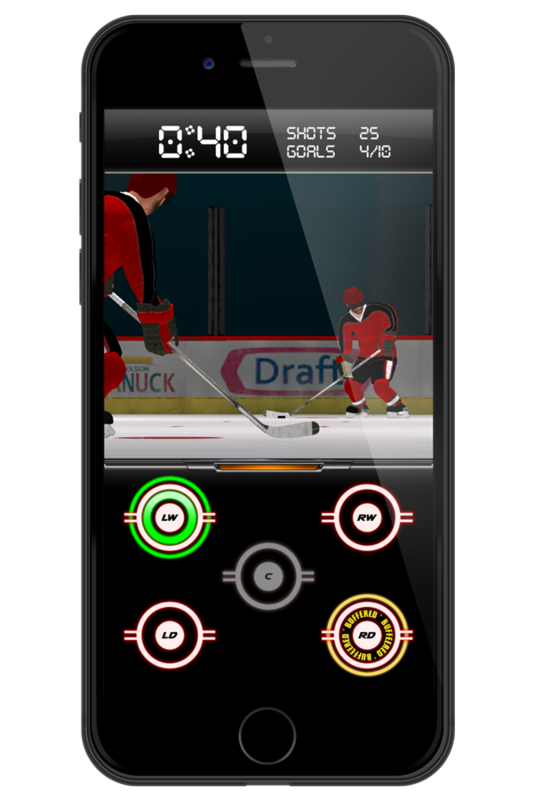 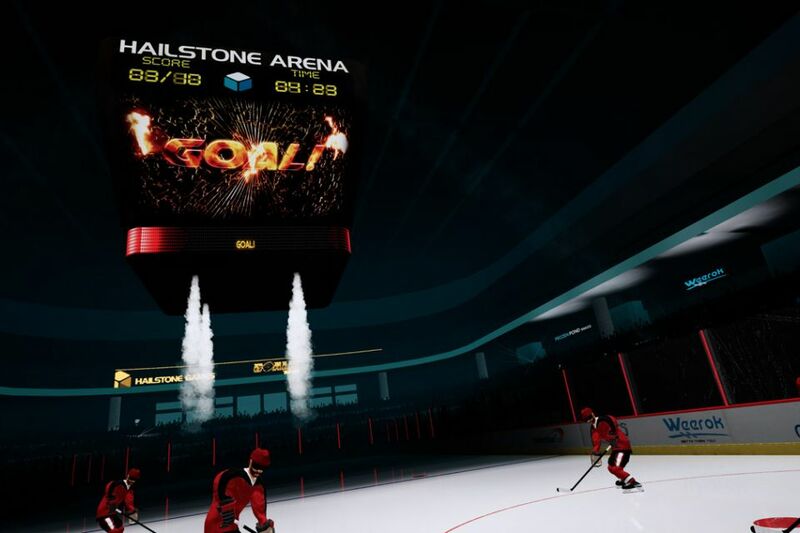 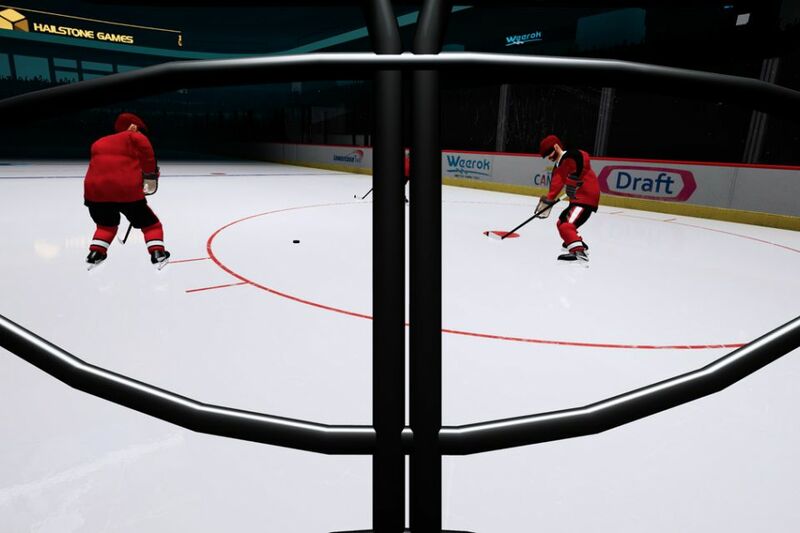 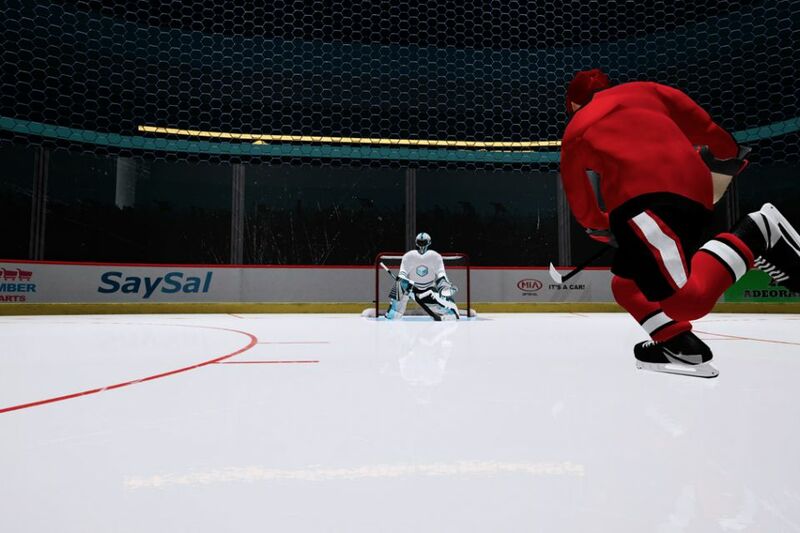 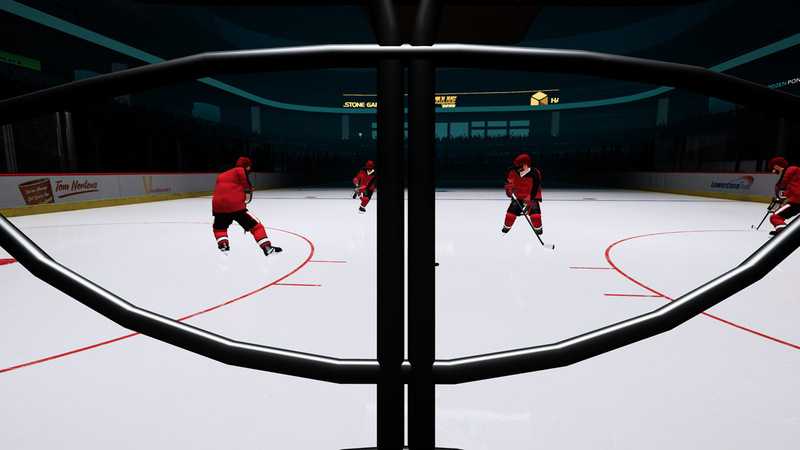 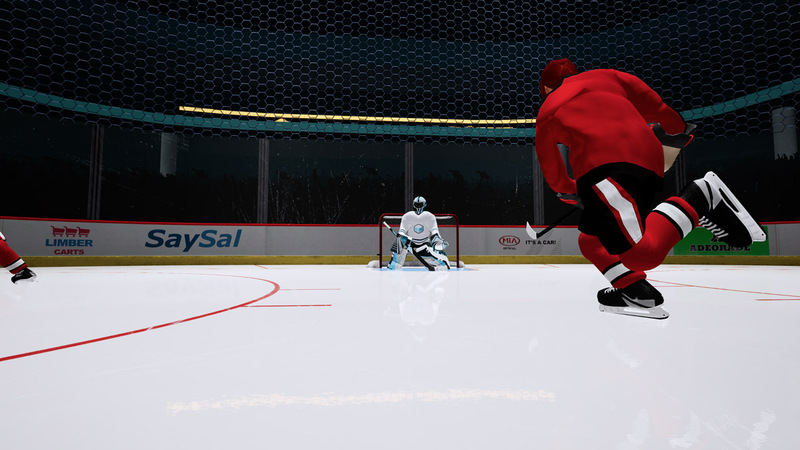 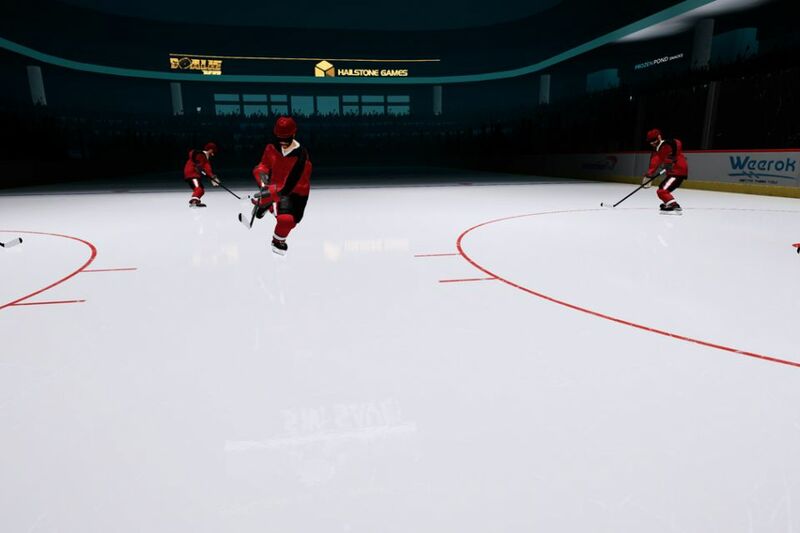 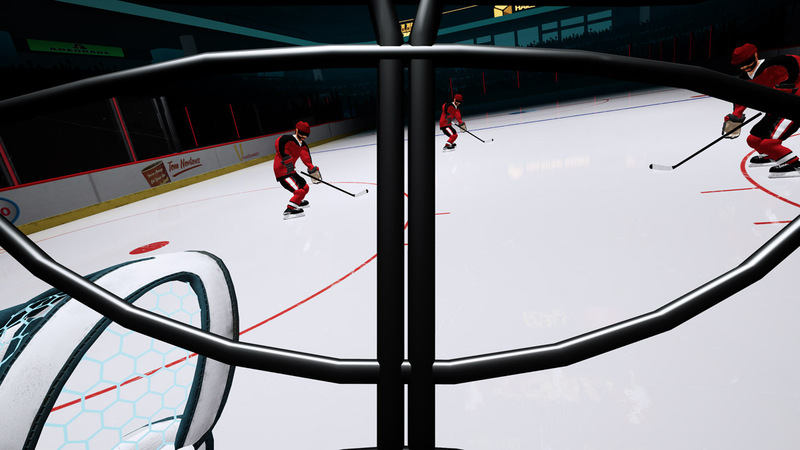 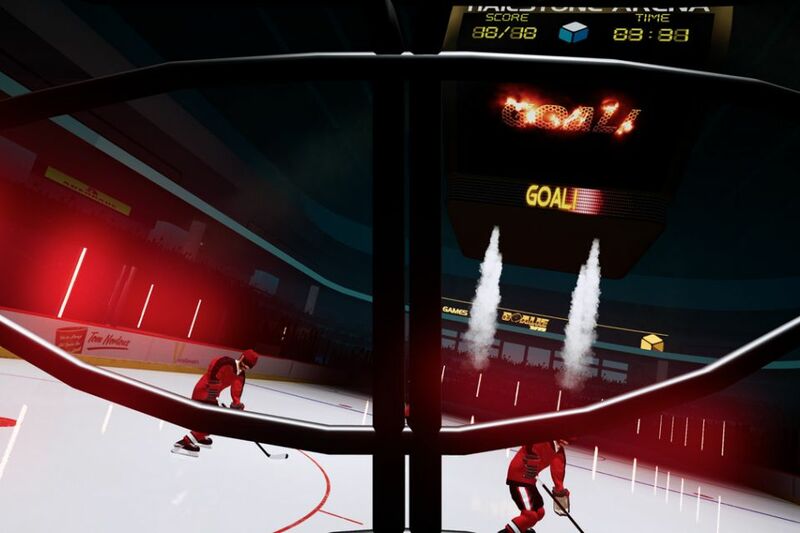 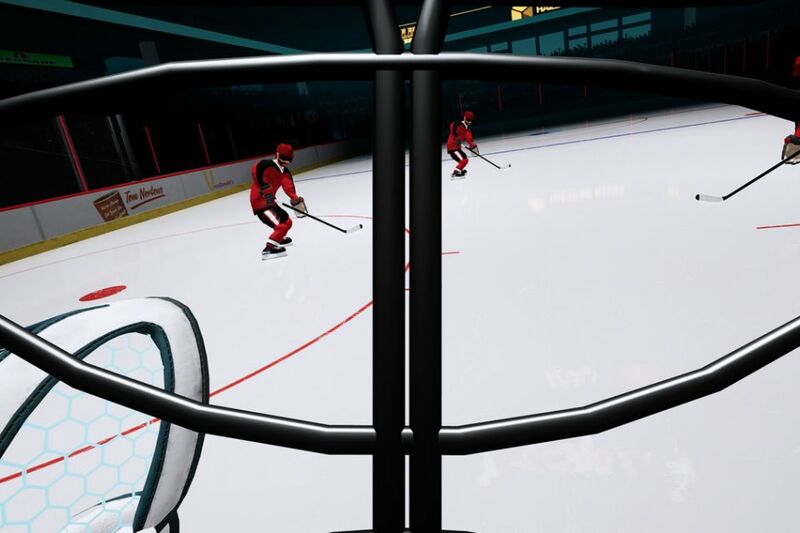 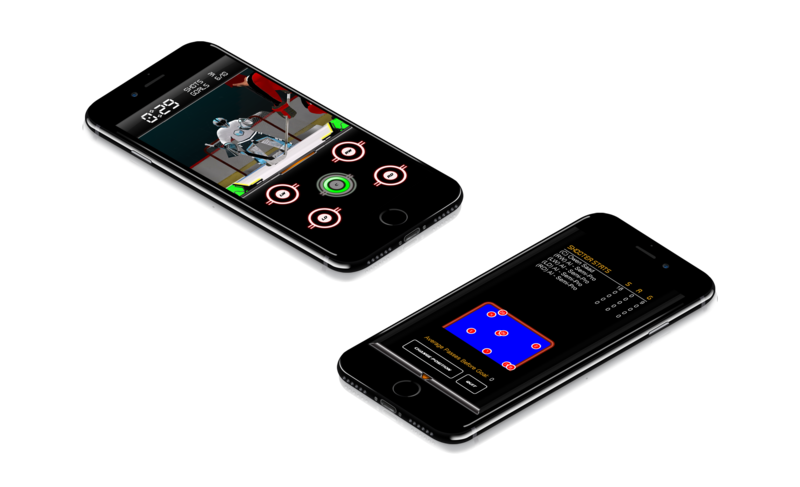 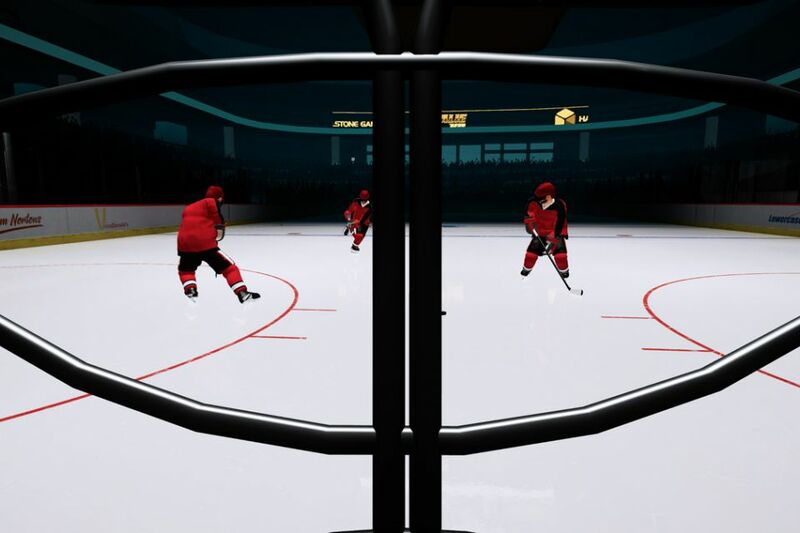 Swipe up to shoot a quick wrist shot or swipe down then up to take a slap shot. 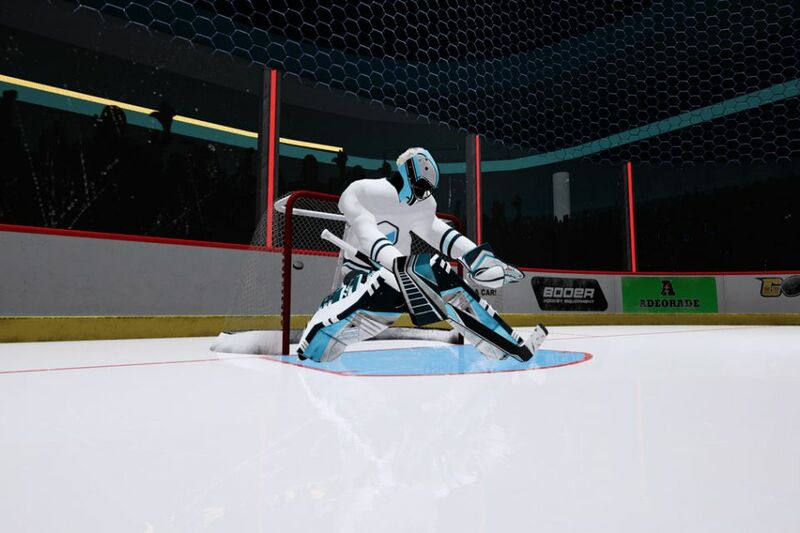 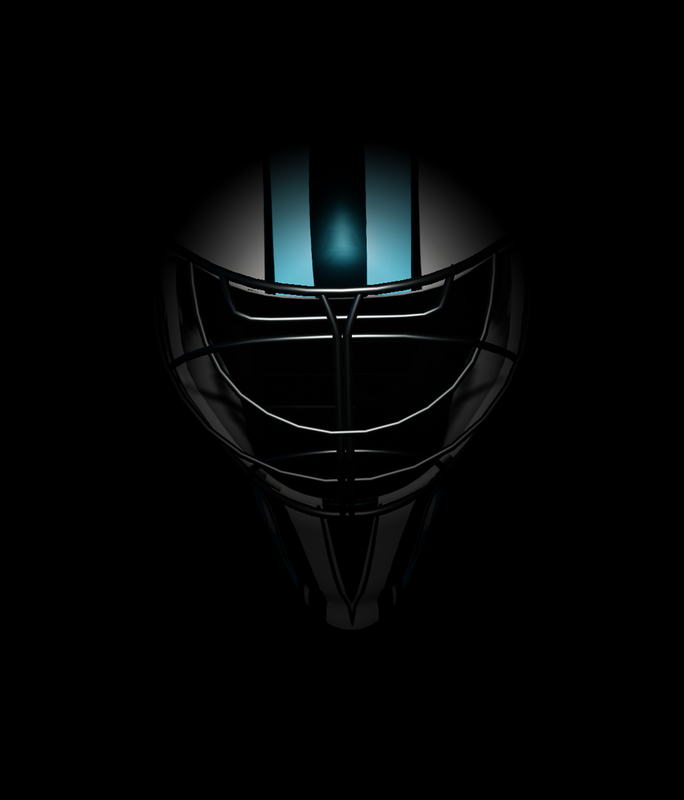 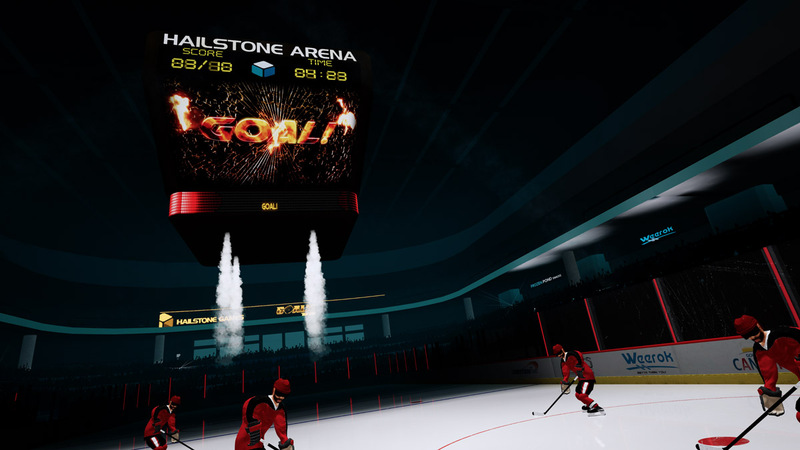 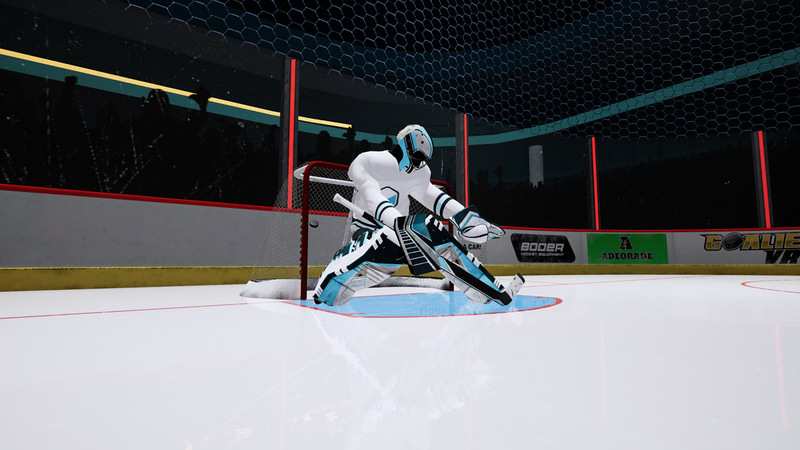 Follow Goalie VR on Twitter for the latest updates, news, exclusive offers and more.